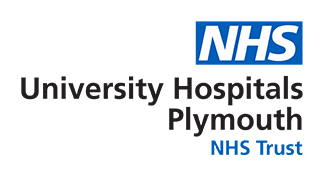 From extra comforts on the wards, buying cutting-edge equipment to supporting specialist training and ground breaking research, every penny you raise for Plymouth Hospitals Charity makes a difference. 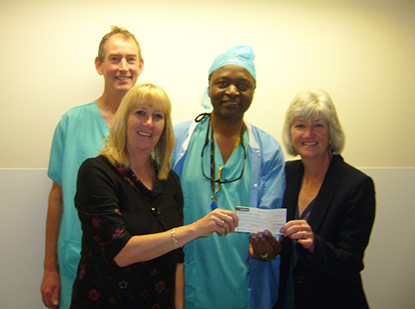 Your Choice - Where would you like your donation to make a difference? You can choose to support a particular ward or service that has helped you, your family or friends by letting us know - get in touch. You can also make a general donation. Donations of this kind are really, really helpful as they can be used wherever the need is greatest. 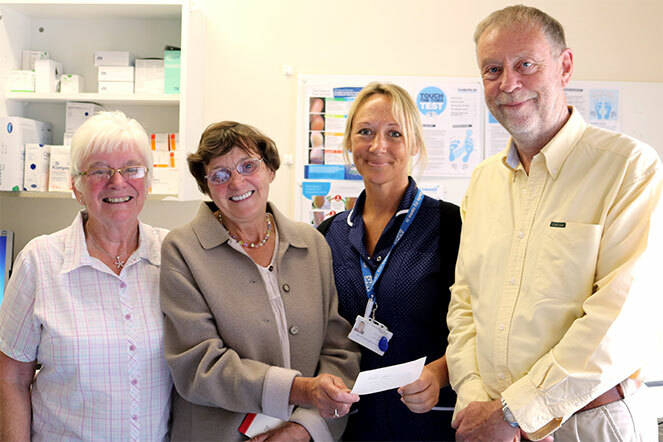 Twin sisters Jane Brown and Sharon Trafford have raised £2612.50 for the Neuroradiology Department at Derriford Hospital. 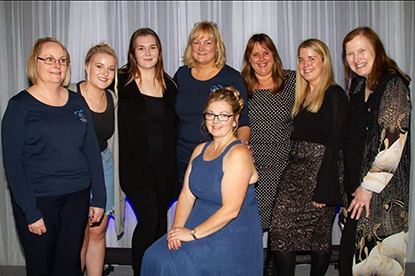 The Forever Fred team have raised a fantastic £1,510 for the Snowdrop Appeal by hosting a successful prom and evening wear fashion show last month. Forever Fred was set up by Joanne and Colin Smith, in memory of their son, Fred Neal Smith, who was sadly born too soon on 29 July 2017.